The American Massage Therapy Association’s National Elections are now open through December 3, 2018. All Professional members are eligible to vote, and should have received their ballot and voting instructions by e-mail on November 15. This year’s slate includes massage therapists from across the country who bring a wealth of volunteer experience in both chapter and national positions to the AMTA Board of Directors. They also represent a mix of seasoned, experienced national board members, some who have been on the board for only a few years, and a new board member. 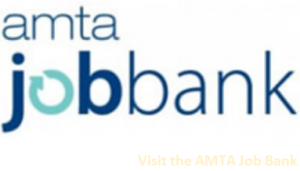 They would all bring their energy and complementary skills to AMTA’s national board. If you have not received your ballot, contact Colleen Leeders to have your voting credentials re-sent.